TechJuice Circle, a networking event for startups, is coming to Islamabad on February 2nd at Ramada Hotel. A close-knit exclusive event, TechJuice Circle provides an opportunity to startup founders to network with the leaders in the business, technology and telecom industry of Pakistan. 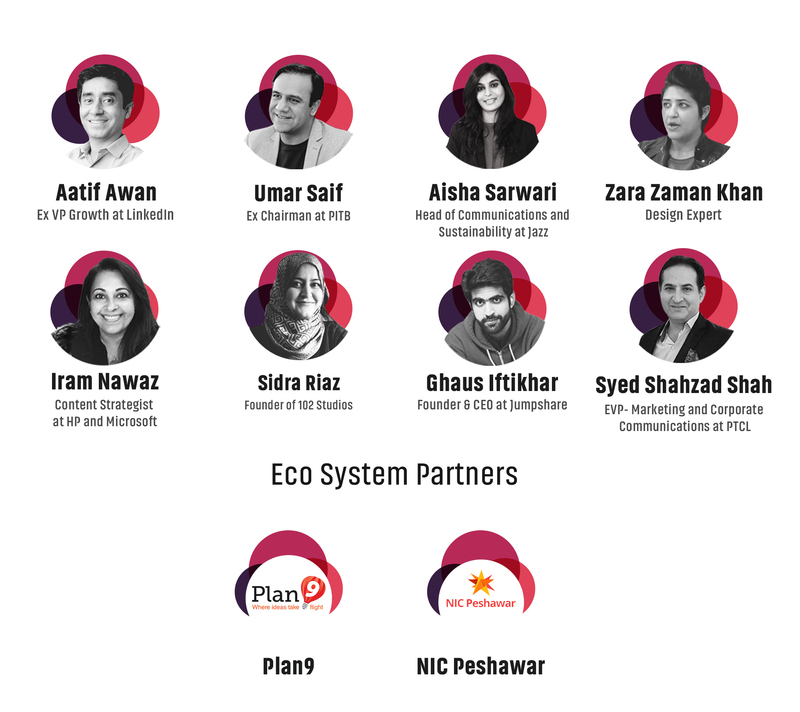 The usual startup events in Pakistan are designed around talks, lectures and, panel discussions, making it difficult for participants to foster meaningful relationships with leaders and mentors. TechJuice Circle is changing the game by giving an immersive experience to all the participating entrepreneurs. They will have an opportunity to open up and share their professional challenges with field experts from the ecosystem. TechJuice Circle Lahore hosted 60 startups, handpicked on the basis of their product, progress and pain points. 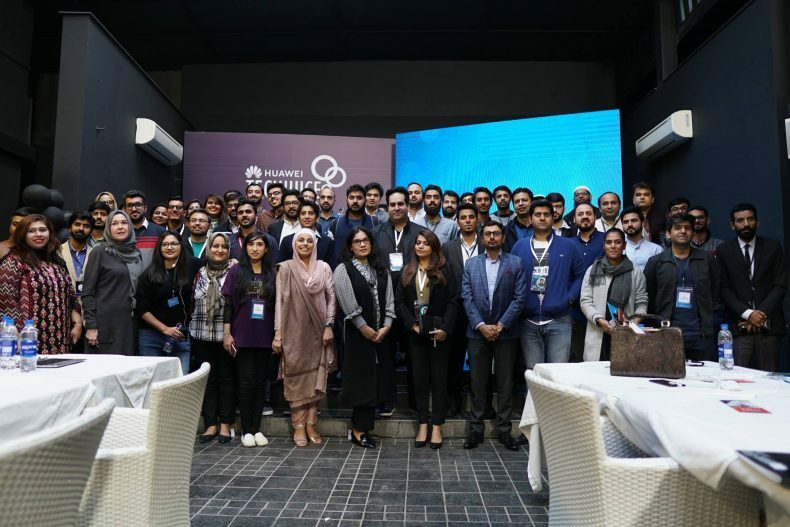 The startups were connected with 12 industry leaders to help these young entrepreneurs overcome roadblocks in their entrepreneurial journey. TechJuice Circle Islamabad is hosting seasoned professionals and field experts to help entrepreneurs learn to solve diverse challenges. All the mentors will act as listeners, helpers, and connectors for these startups. To make sure that every participant gets time to interact with the maximum number of mentors and fellow founders, TechJuice is taking the approach of gamification. In a 40-minutes-cycle, mentors will be assigned a group of four to six startups with two founders each. During this cycle, startup founders will do a round of introductions and share the challenges they are focusing to solve. The mentors will listen to and advise the founders to set the right direction or help them access relevant professionals. According to the color code given to the startups, the founders will move to different tables at every 40-minutes cycle. Through this rotation program, we ensure the participants meet with at least 50 percent of other event participants and mentors. TechJuice is bringing a diverse set of mentors who have proven expertise in areas crucial for startups to grow. Mentors working in the technology, finance, and telecom sector will help startups to solve challenges pertaining to technology development, brand positioning, marketing channels, sales strategy, and financial management. 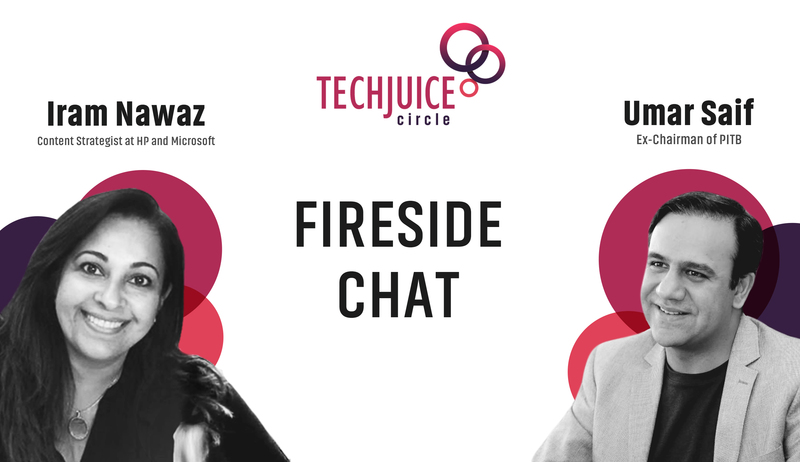 In one of his first major public interviews at TechJuice Circle Islamabad post-PITB Chairmanship, Dr. Umar Saif will engage in a riveting fireside chat with Iram Nawaz. The conversation will explore his take on entrepreneurship in Pakistan, how startups can grow and his experience of working with Plan9, PlanX, ITU and government for almost 8 years. Participating startups will have the opportunity to have a one-on-one conversation with Dr. Umar Saif. TechJuice Circle is an invite-only event. Startups wanting to get invited and be part of an evening full of meaningful conversations can signup here. Each startup can bring up to two members. Short-listed participants will be invited to purchase the ticket for the event, which costs PKR 2000 per head. Register now to interact with experts who want you to grow and make your startup successful!